Is your software ready for a fundraising frenzy? Make sure your regular fundraising software is up to the task. In the event that the regular giving platform goes down for a period of time on giving day, you can direct people to your organization’s website to donate there instead. These donations would not be included in your official giving day total and would not make your organization eligible for any of the associated prizes, but the most important thing is that your organization continues to receive donations from new and old supporters that day. 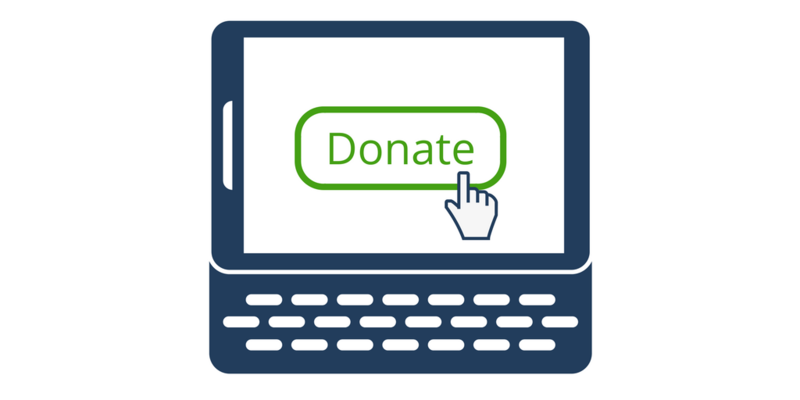 Evaluate the look, feel, functionality of your website’s donation page before the big day. Make any necessary changes to it to make sure the giving process is as smooth as possible for your donors. Decide on a plan for following up with anyone who donates through your website’s form on that day to make sure they don’t get lost in the shuffle. Prepare an emergency bulk email that can be sent in a moment’s notice. If there is a technology snafu on giving day, there is nothing more stressful than trying to get the word out to your frustrated donors in a hurry. Save yourself some stress and create an email that can be sent to your list in the event that you need them to donate on your website rather than the giving platform. Make sure it has all of the information they need and that you have a prominent Donate button that brings them right to your form. Get ready to retain those donors. It is very likely that you will receive a whole new crop of donors from giving day (up to 60% of your donations could be from new donors). Many potential donors are looking for causes that resonate with them to donate to or hear about different nonprofits participating in giving day from their friends on social media, so encourage your supporters to share that they have donated. You can also write a prefilled tweet, something simple like ‘I supported @OurNonprofit on #GiveToTheMaxDay!’ and all your donors have to do is click the link to tweet it. After Giving Day is over, you should give special attention to new donors to make sure they stick around as supporters. Having a centralized database is a great way to see if they have interacted with your organization in any other form in the past. Use that information to engage with them going forward. People tend to have strong opinions about Annual Giving Days, but no matter how you feel about them, they are likely an important part of your overall fundraising plan. Be sure to be prepared for all scenarios that day by laying some groundwork ahead of time and you will find it to be a fun, worthwhile endeavor for your organization.